Changing the game for dogs and cats in Seattle’s Eastside, Wagly’s Veterinary Hospital and Pet Campus offers everything a pet parent needs under one roof. From our Full Service Hospital to our Daycare Club, our plush Boutique Boarding accommodations, our Grooming salon and our Training services, we maintain the highest level of care. Our Veterinary and Daycare Club members enjoy a range of exclusive benefits. Our chauffeur service will even pick up and drop off from home or work! The Wagly Healthy Pet Membership includes everything to keep your pet healthy: dental cleanings, unlimited office visits, diagnostics and much more! Daycare Club Members enjoy our unique 4-Part Program to grow and learn! Our Lake Hills Campus employs some of the best and brightest veterinarians and pet care experts in King County. Dr. Brittney Dawson spent her childhood years adventuring through Pacific Northwest forest trails and the pages of many a good book. She knew by first grade that she would dedicate her life to veterinary medicine. After college, Dr. Dawson volunteered with World Vets in Nicaragua before attending Washington State University for her DVM. Dr. Dawson has been with Wagly since its inception, practicing as a small animal veterinarian. She also does behavior consultations for dogs and cats with anxiety, aggression, noise phobia, or other behavioral challenges. When she is not practicing veterinary medicine, Dr. Dawson enjoys health and fitness coaching, reading, traveling, attending conferences and conventions, and hiking. She also loves spending time with her husband, two dogs, and cat. 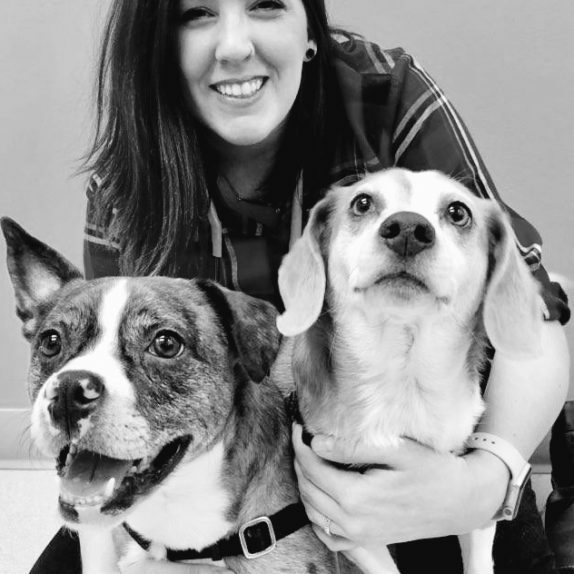 Melissa has enthusiastically joined our campus leadership after working with dogs professionally for the past 11 years, in roles ranging from dog handling and training (most recently as a Certified Professional Dog Trainer/CPDT-KA) to daycare administration. 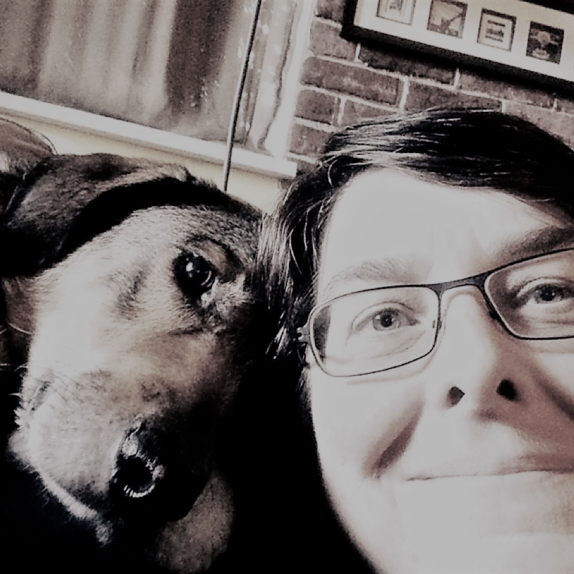 Her professional background in both the corporate and non-profit arenas provides a solid complement to her wide-ranging experience working directly with dogs and their people. As a canine educator, Melissa has taught both group classes and private lessons for all sizes and shapes of pups to squirrelly teens to eager oldsters (who CAN learn new tricks!). “Using scientifically-based positive methods, it's possible to build strong relationships and develop useful skills that help you and your dog build a successful life together. It's my goal to provide you the tools, knowledge and motivation to help make that happen. Dr. Quimbaya (Dr. Q) was born and raised in San Antonio, Texas, but escaped the sweltering heat after high school. She spent 14 years in Massachusetts working on higher education, earning an AB, AM, and PhD from Harvard and a DVM from Tufts University’s Cummings School of Veterinary Medicine. 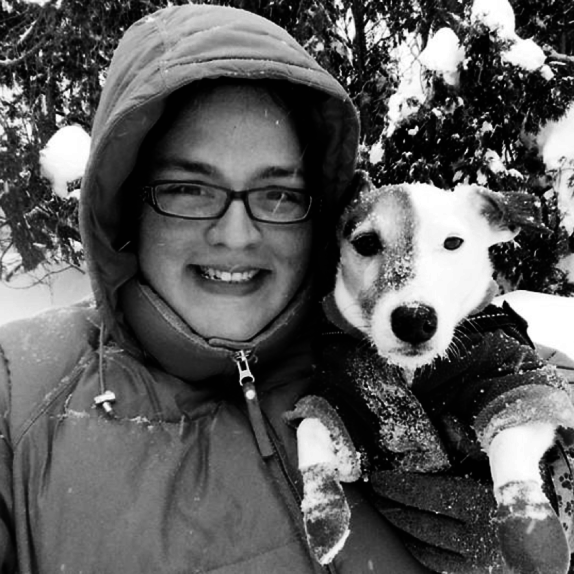 She decided to move out to the Pacific Northwest after veterinary school to escape the snow and practiced for 3 years at a corporate practice. Dr. Q’s main interests in veterinary medicine are exotic companion animals, allergy/dermatology, behavior, geriatric medicine, dentistry, and nutrition. A little bit of everything! In addition to fleeing areas of extreme weather, Dr. Q enjoys reading in her hammock, movies, board games, jigsaw puzzles, traveling, learning foreign languages, teaching her fish tricks, hiking with her Jack Russell Terrier named Dudley, taking pictures of her axolotls, knitting, and sewing.